In the late 1950s, the main companies involved in the production and distribution of alcoholic spirits in Venezuela were grouped into one organization called Licorerias Unitas S.A by the initiative of Seagrams who owned 51 % of the new entity until 1992. After a series of mergers and acquisitions involving Seagrams, Diageo, and Pernod Richard, a decision was made to divest in facilities and concentrate on brand commercialization. The result was a group of local investors who purchased the manufacturing assets of Licorerias Unitas S.A and formed Distilleries Unitas S.A. (DUSA) on August 22, 2002. Although the company is relatively new, the tradition of making quality rum in Venezuela using the these facilities which is not. In fact sugar cane has been cultivated in Venezuela perhaps as early as the 16th century. Systematic rum production in Venezuela can be dated to 1896. Pictured to the left is my bottle of Diplomatico Reserva, and its cardboard display container. The bottle was given to my by Paul Charabin of PB Beverages who are responsible for bringing the Diplomatico products into the Alberta marketplace. I like the rich dark green bottle capped with the orange foil over the screw cap. The labeling is colourful, and the bottle stands out nicely on my rum shelf. I can quibble a little about the plastic diffuser and the plastic cap, but the presentation is quite nice based upon its price. I gave the glass a little tilt to allow some rum to accumulate on the sides. My reward was long slender legs which ran quickly back into the rum. Eight years of aging in a tropical climate has allowed the oak to impart some of its oils into the liquid. I discovered that this is a rum which should be properly decanted to reach its full potential. The initial nose is slightly sharp with possible medicinal overtones. However, as the rum decants, rich complex aromas of oak tannins which smell of freshly fallen timber begin to rise. These are enriched by dark brown sugars mixed with cinnamon. And under it all I sense a delicate fruity accent with a developing nuttiness. The difference between the fully decanted aroma and the initial aroma is well worth waiting for. The initial entry into the mouth feels rather viscous with the oils in the rum not appearing as firmly as I would have suspected. The first flavour I notice on my tongue is a rather sharp oak tannin disguised as an orange peel zest. This is followed quickly by rich toffee and vanilla flavours that envelope the sharper flavours from the oak. Next, although they are indistinct, I believe I taste ripe cherries and perhaps a hint of dry fruit. (I am thinking prunes and raisins.) This fruitiness was more apparent on the nose than in my mouth, and it is possible that the flavours are mirages conjured up from my memories of smell. There is a nice balance achieved between the sharper oak tannins and the smoother rum flavours of toffee and vanilla. I find this to be complex, full of character, and filled with artistry and style. Just as I noticed on the nose, the rum must be allowed to fully decant to realize its full potential in the finish. 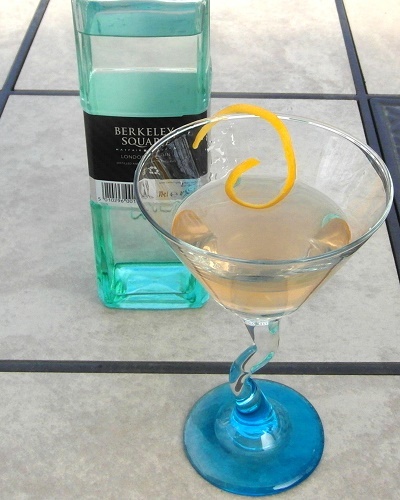 A freshly poured glass which is drank quickly will seem harsh and full of orange peel on the exit. However a fully decanted glass is much smoother with lingering flavours of rich toffee and praline cream. Listing the flavours like a checklist doesn’t do justice to the richness and complexity that I tasted. The melding of all of these flavours into each other was grand. The oak timber tannins and orange peel zest punctuates the rum with tartness; the rich toffee and vanilla provides a strong beating heart which melts the sharpness of the oak into a flavour profile that is more than the sum of each individually. Beside it all, is a style of presentation which allows the rum to ooze class and distinction. This is a great rum which perhaps does not get he attention it deserves as its older sibling, the Excusiva Reserva garners all of the attention. But next time you have a gathering of friends, pour yourself a Diplomatico Reserva. You will not regret it. Diplimatico Reserva Exclusiva is by far best of a long line of molasses based rums that I have been sipping for over five years now; (approx. 75 bottles of top end rums bought while vacationing in Florida. Too bad I can’t get this in my home province in Canada. I always have to ration what I have until the next time I get back to the US. I have to agree wwith Jay in saying that the entire Diplomatico line of rums are among my favorites for sipping in the evening. The Reserva Exclusiva is truly a great after dinner tret. I fell in love with Diplomatico rums during a recent trip to Key West, FL (specifically the Rum Runner on Duval St. Highly recommended if you ever get to Key West. Bahama Bob Leonard is a rum god). Diplomatico Exclusiva is currently my favorite rum. 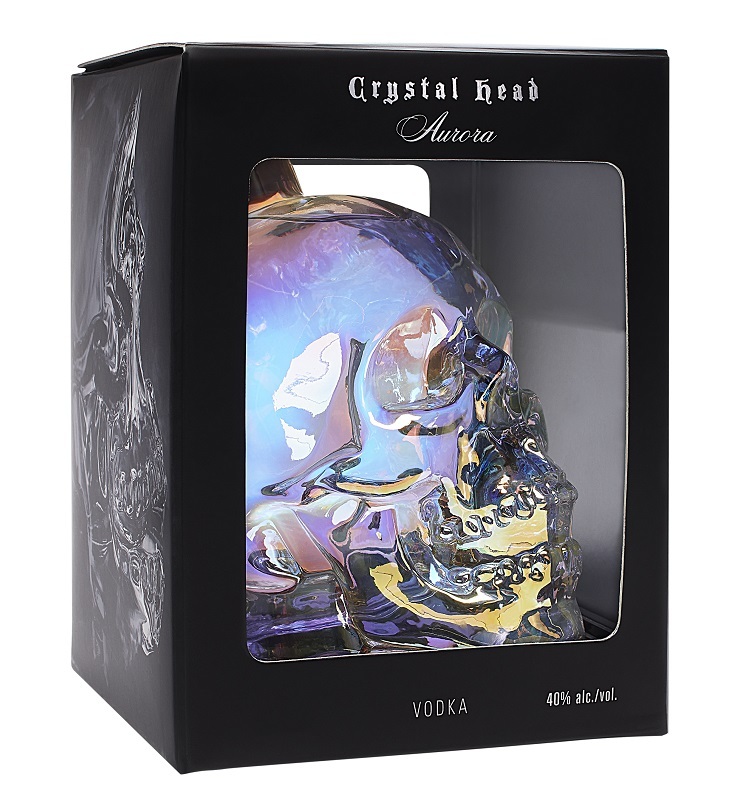 Although its not available in my state of PA it is possible to get it here by mail order. 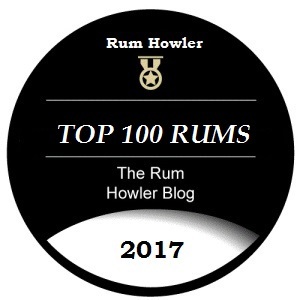 Thanks for the many rum reviews- cheers!